And pour on the fun. 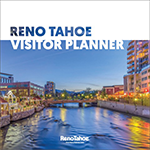 The landscape of Reno restaurants and Lake Tahoe food (and drink) scenes are quickly growing and offer a large variety of delectable cuisine choices blending with the nightlife and culture of the city. Local favorite mainstays flourish among new culinary offerings creating an overall burgeoning food scene. Dozens of local craft brewers and distillers have embraced the small-batch movement and have opened establishments to taste their libations. 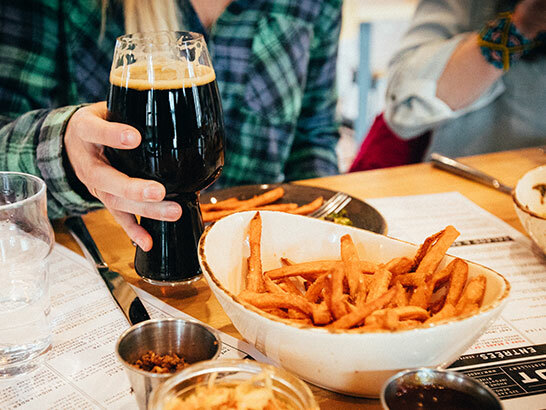 For a look at the local culinary movement, consider taking a guided culinary walking tour from Reno Food Tours, through either downtown Reno or the Midtown District. Hungry for the best? We get it. So does popular food and travel blogger, Tammilee Tips. Many of the region’s eateries source their produce and meats locally from the farmers and ranchers who’ve grown up around the area. There are places that offer wild mashups that’ll give you an appreciation for kitchen creativity at its quirkiest. Get curious. Ask a friendly local. Scope Yelp. And slide in to our mold-breaking restaurants, cafes, taverns, brewpubs, coffee shops dives and epicurean mixtapes. You’ll leave a full-and-happy camper. 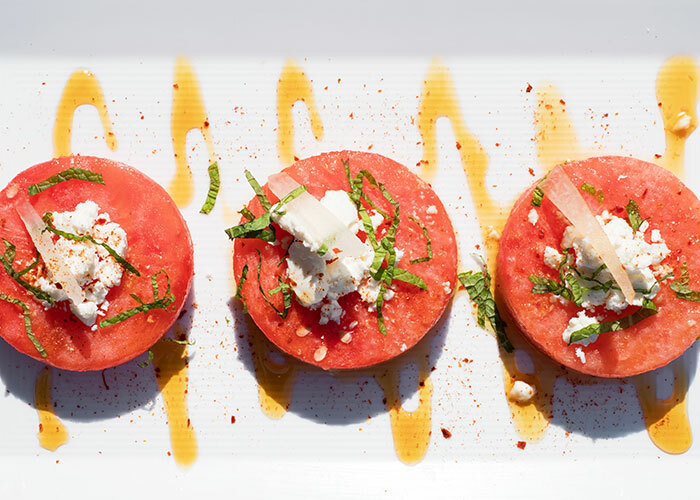 Take a bite out of Reno's culinary scene with good food and cocktails at great local spots. Over the last decade, there has been an explosion in the number of local breweries and distilleries in Reno Tahoe, many of which have garnered acclaim on the West Coast and across the nation. 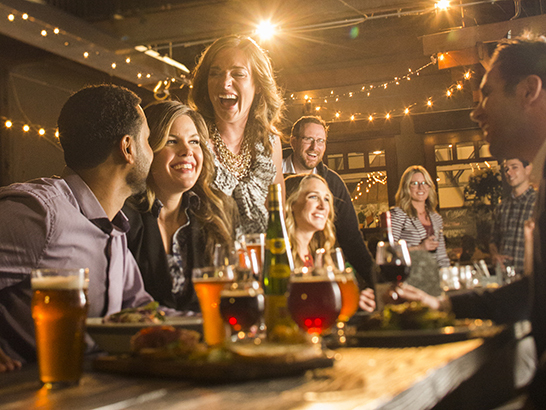 Sip on refreshing craft brews in Midtown or downtown Reno, or chill with a cold one along the shores of Lake Tahoe. 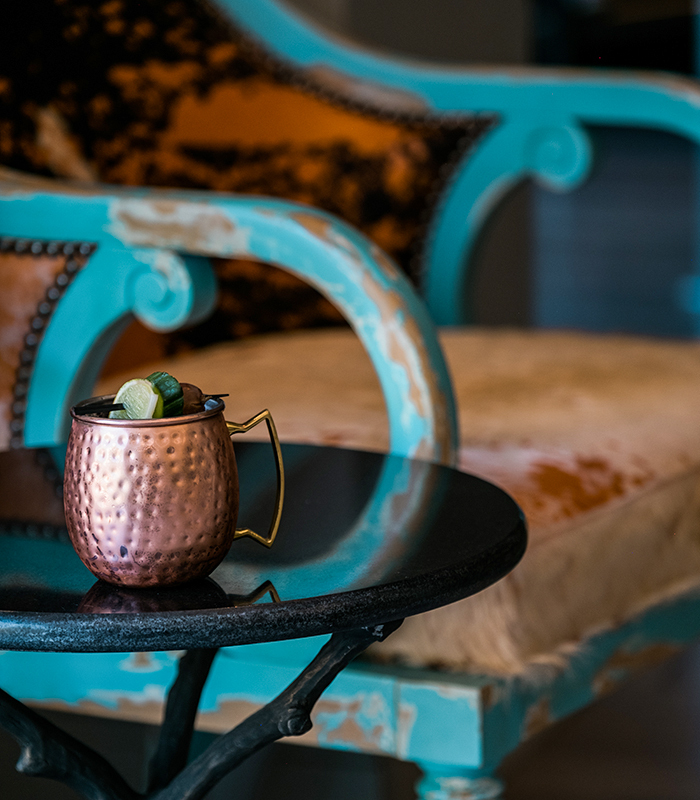 The craft cocktail culture is alive and well, with a variety of distilleries supplying local bars and offering tasting rooms open to the public.